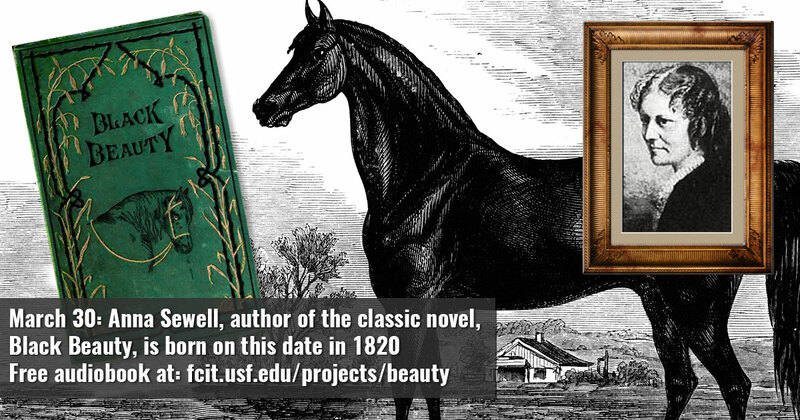 Anna Sewell, author of the classic novel Black Beauty was born on this date in 1820. Black Beauty is a novel told in the first person (or “first horse”) as an autobiographical memoir told by a highbred horse named Black Beauty—beginning with his carefree days as a colt on an English farm, to his difficult life pulling cabs in London, to his happy retirement in the country. Enjoy this free audiobook along with hundreds of horse photos and illustrations from FCIT. 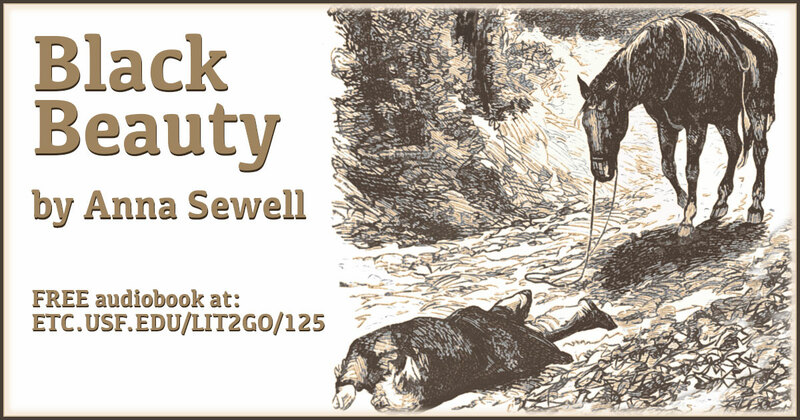 Use this banner on social media to share our free copy of Anna Sewell’s Black Beauty audiobook and related horse images. Listen to Black Beauty on Lit2Go. The novel is written at a fourth grade reading level. 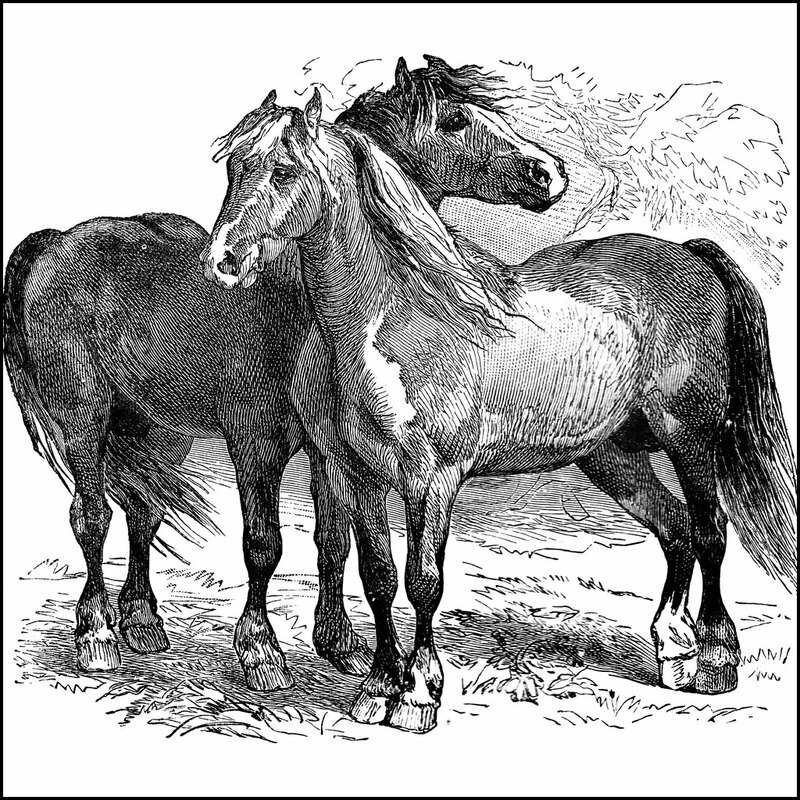 Seventy illustrations of horses from the ClipArt ETC website. 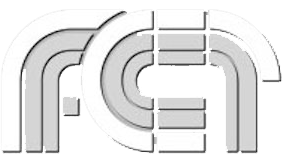 Use for school projects or print and color. 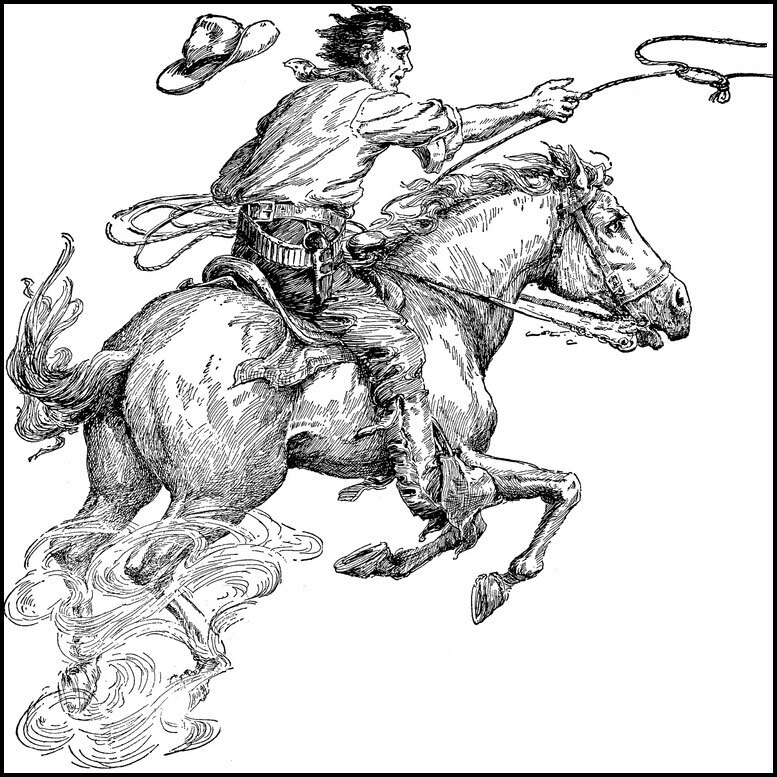 Riding illustrations from the ClipArt ETC website. 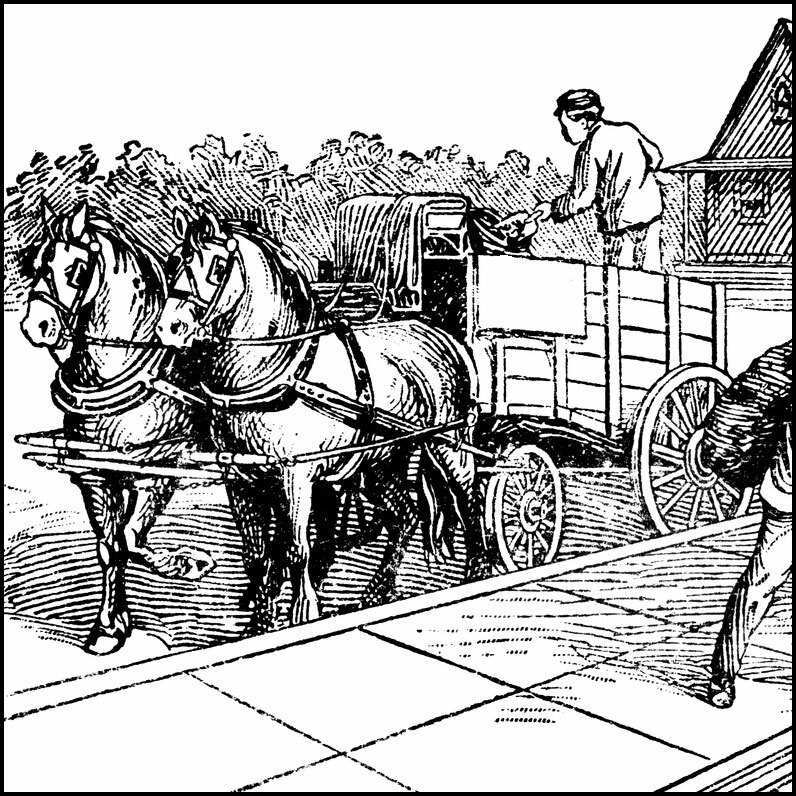 Illustrations of horse-drawn transportation from the ClipArt ETC website. 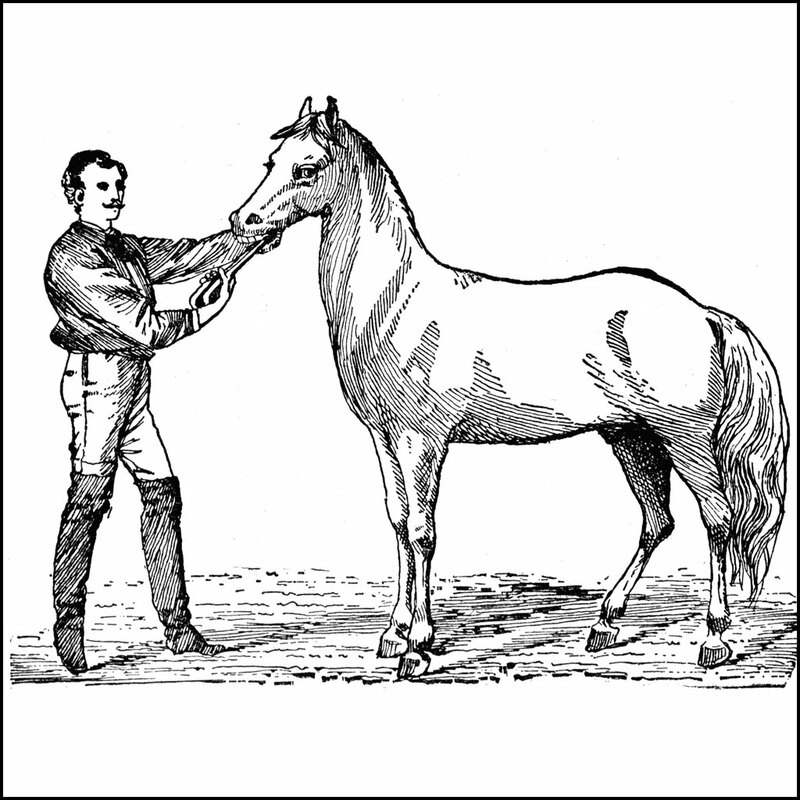 Illustrations of horseshoes and other equipment related to the care of horses from the ClipArt ETC website. Photos of horses, carousel horses, and horse sculptures from the ClipPix ETC website. 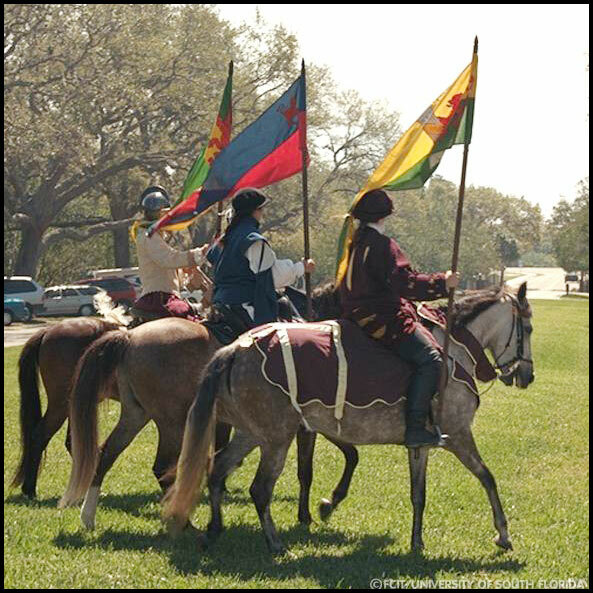 Photographs of Paso Fino horses from a reenactment at the DeSoto National Memorial. 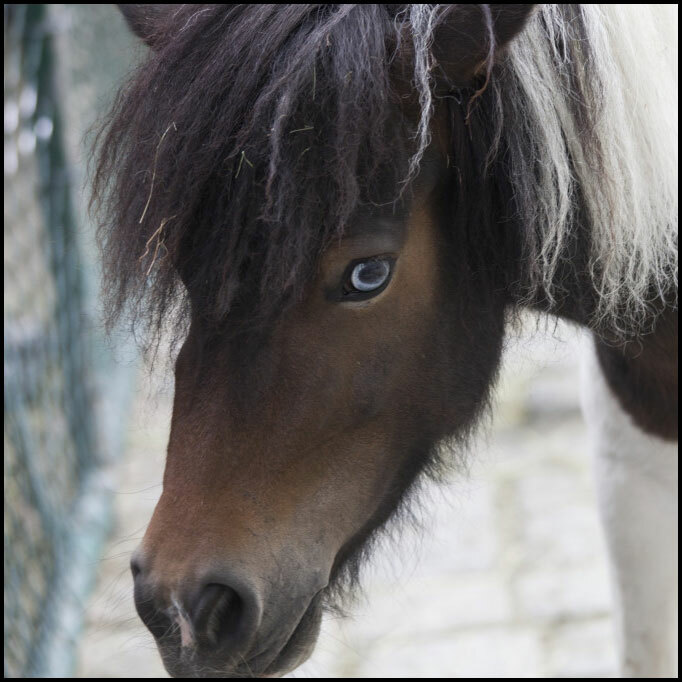 Paso Fino horses were brought to America in 1493 with the second Columbus voyage. These photos are from the Exploring Florida website.